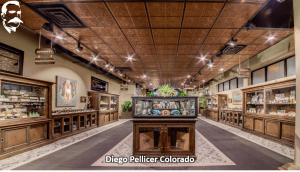 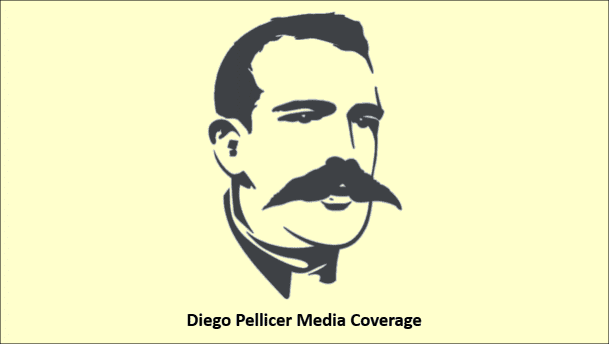 Diego Pellicer (pronounced pey-ser) is probably the fanciest pot shop you have ever seen. 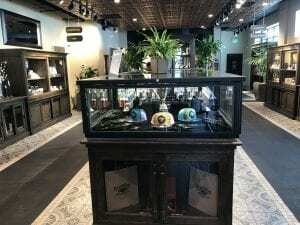 There are two locations, one in Colorado and another in Seattle, Washington, which has been open for less than a year but it’s always bustling with regulars and tourists. 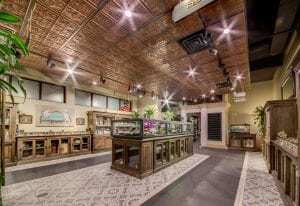 In addition to its luxurious appearance, the shop boasts the highest-quality cannabis.